Tucked away on a coral island surrounded by the Indian Ocean, the Baros Maldives represents the ultimate in tropical getaways. 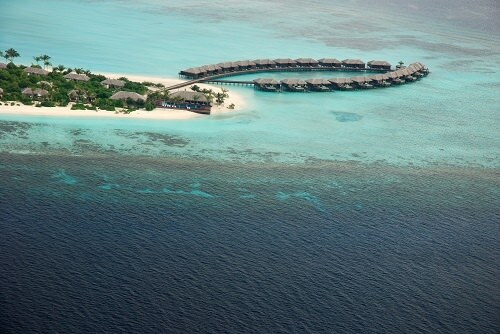 Guests can choose between Beach Villas, many of which feature private pools and Water Villas, which offer seclusion and privacy. Guests can also indulge in water snorkeling, enjoy drinks in the lounge and relax in the spa located on the premises.